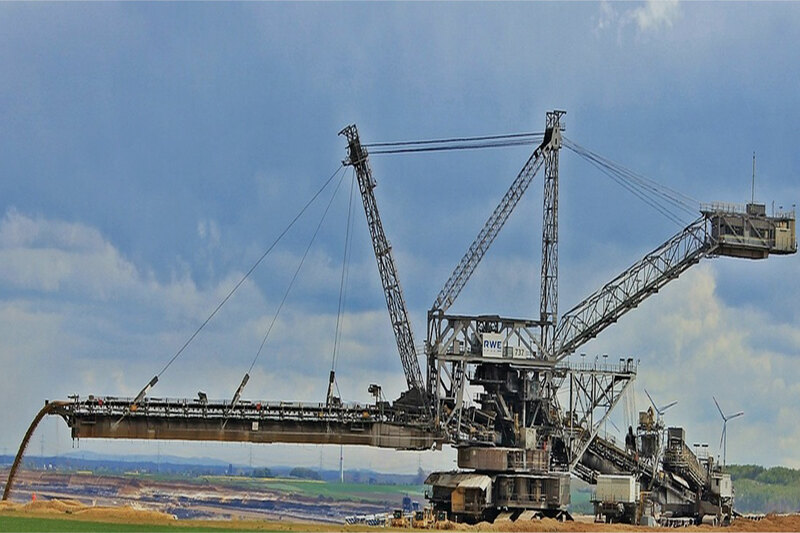 Advanced Technical Concepts offers a range of products and services for the mining & quarrying industry. Our mechanical workshop offers a certification and repair service for hydraulic and torque tools and equipment. We also service and repair small plant. Brands serviced include equipment from top manufacturers such as Parker, Bosch Rexroth, Hi-Force, Enerpac, Eaton, Atlas Copco, Stihl, Geismar, Husqvarna and more. ATC is an exclusive agent for Hi-Force hydraulic equipment and thus we can provide cylinders, jacks, pumps and other hydraulic and torque tool both for sale and for hire. From our engineering facility, our experience with welding and fabrication allows us to produce high quality, long lasting customised solutions to our customers. We can also reverse engineer parts that may no longer be available from the OEM. Sealing solutions for many different components used in the mining & quarrying process including seals, O-rings and gaskets.